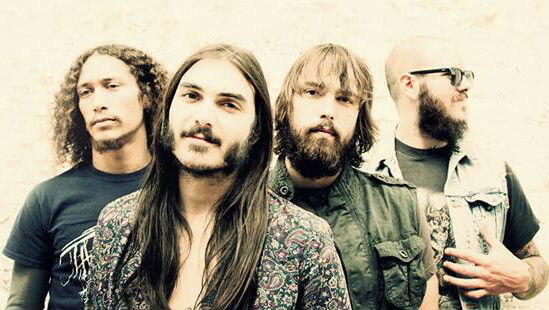 These suave motherfuckers are Crobot. 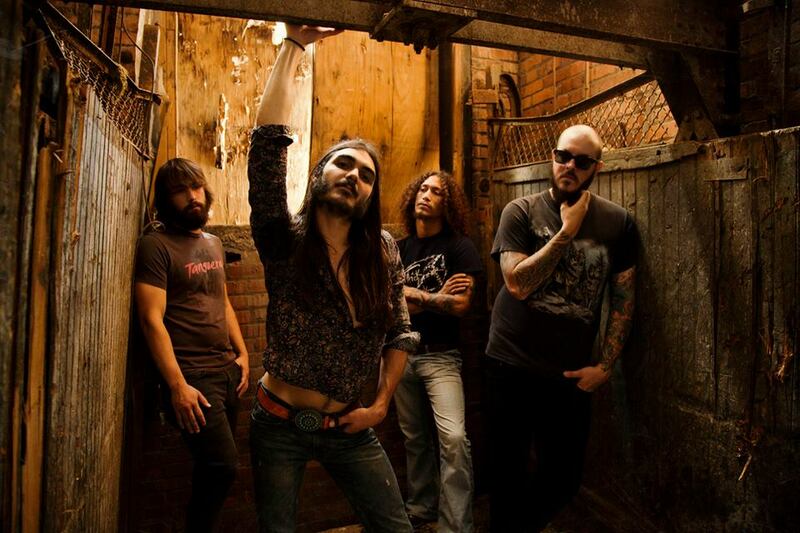 Sassy, greasy, pure rock n roll with a howlin’ lead vocalist in Chris Bishop (who also does a lot of the bands artwork). They are from Pottsville, Pennsylvania and keep making the kind of noise that makes people notice.